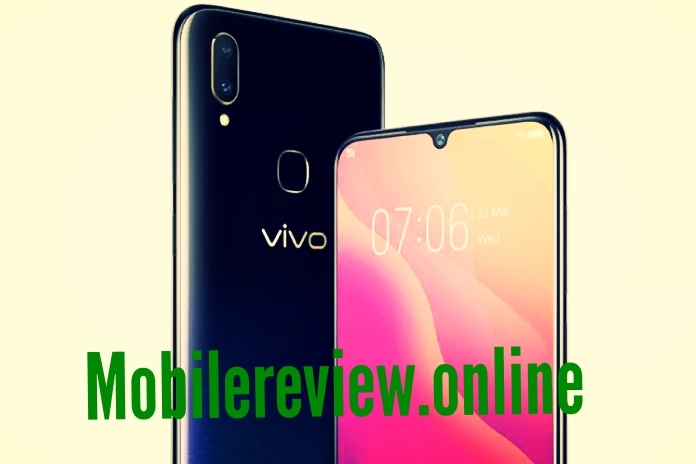 Exclusive: Vivo Y95 Will launched at Rs 14,990 with 4 GB RAM and Hello Note display - mobilereview.online - The Ultimate resource for mobile phones reviews, specification, information. With strong sources associated with the retail world about Vivo Y95, the news is that the company will soon be launching its new smartphone, the Wi-Fi, in the Indian mobile market. The Y-95 will be launched in the Indian market at a price of Rs 14,990. This phone will be brought to the offline market, which will be available for sale within a few days on retail stores. 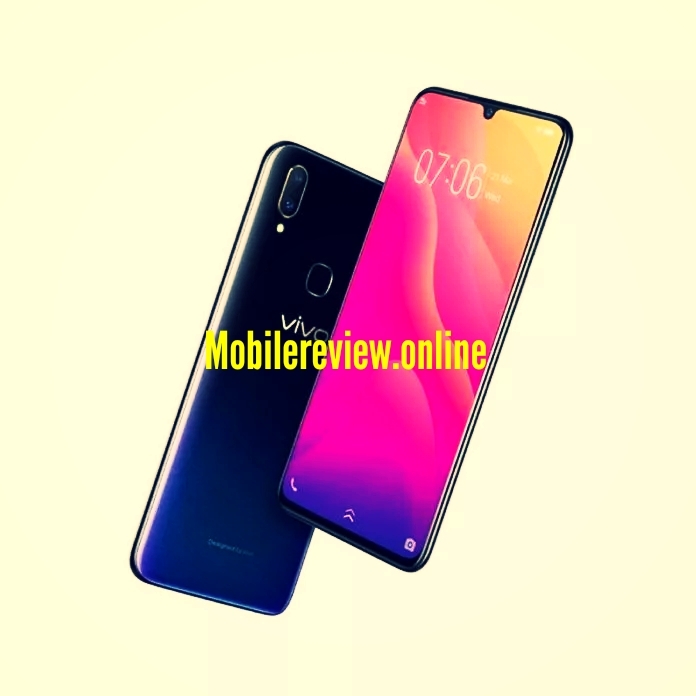 The Vivo Y95 feature will be the Hello Notch display of this phone. That is, in the Wi-Fi, the Bezel Lace screen will be on top of the small 'V' shape and will be given a self-camera in this nouch. This phone will be offered on a larger 6.22-inch display with a 19: 9 aspect ratios. The Wi-95 will be based on Android Oroos, which will run on the MediaTek Helio P22 chipset. Vivo will launch this phone on 4 GB RAM memory. The phone will have an internal storage of 64 GB, which can be expanded to 256 GB via MicroSD card. The Wi-95 dual rear camera will support On the back panel of the phone, there will be 13-megapixel and 5-megapixel camera sensors with LED flash. Similarly, for this selfie, this phone will have an 8-megapixel front camera. Vivo will bring his phone to AI technology and bring it to the market. Along with Dual SIM and 4G LTE, this phone will be equipped with basic connectivity features. At the same time, Vivo Y95 will have 3,260 mAh batteries for power backup.